Are Fans of a Nightmare on Elm Street Ready for a New Nightmare? An Elm Street Alum Has Penned a Prequel That Gives Freddy a New Origin Story. Fans of the A Nightmare on Elm Street franchise will be intrigued to know that there is the possibility of a prequel to the first film. The prequel will explore how the whole story first began. While Freddy already has an origin story, no one has ever done a feature-length exploration of the story. 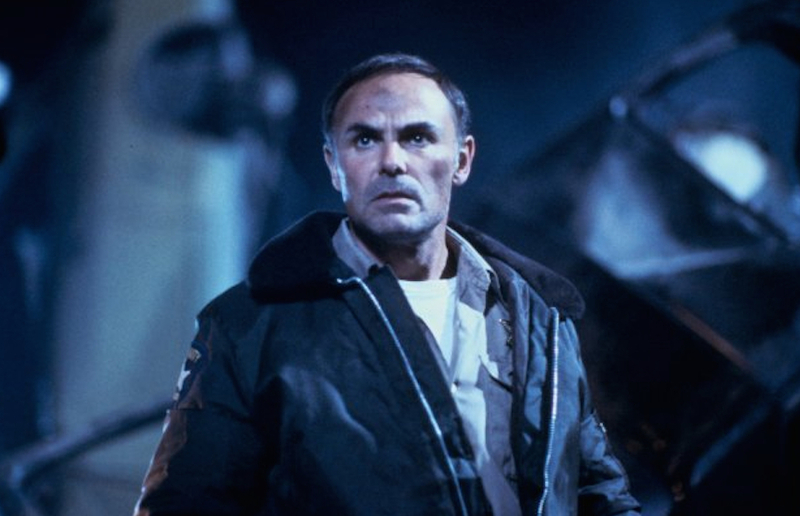 This tasty morsel comes thanks to an unproduced script, called How the Nightmare on Elm Street All Began, by well-known character actor John Saxon. The actor played Nancy Thompson’s father in the original 1984 film and appeared in the second sequel, 1987’s Dream Warriors. 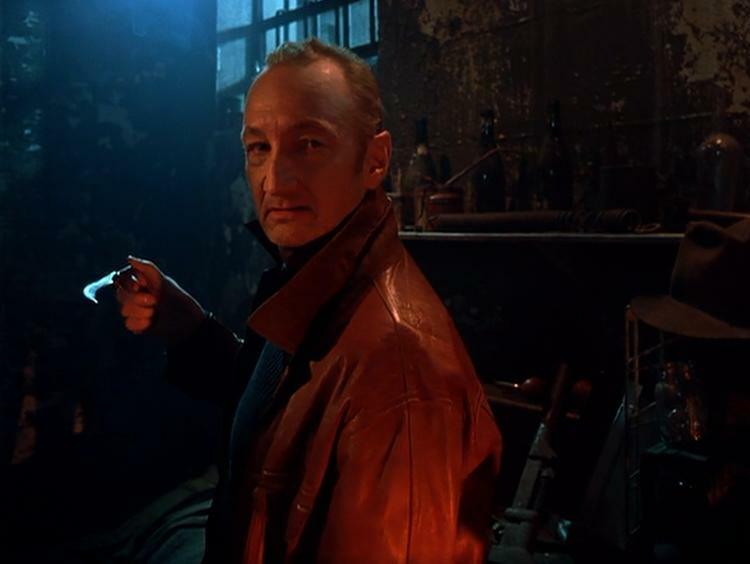 Robert Englund would reprise his role in Saxon’s version. As fans of the series will know, Freddy was burned alive by avenging parents, before he returned as the supernatural horror for which he is best known. Saxon’s version, however, deviates from the established story in several key ways: In his version, Freddy is a psychiatrist treating Nancy’s stepsister Betsy, who’s recently returned after running off to a hippie commune (this last bit becomes crucial to the story). When she turns up dead, Freddy is blamed, and he’s once again killed by the parents. However, this time he’s innocent. Saxon’s version also differs from Wes Craven’s original vision and takes the franchise to the 1960s, tying it to Charles Manson and his followers, who are credited with the murder, rather than Freddy. 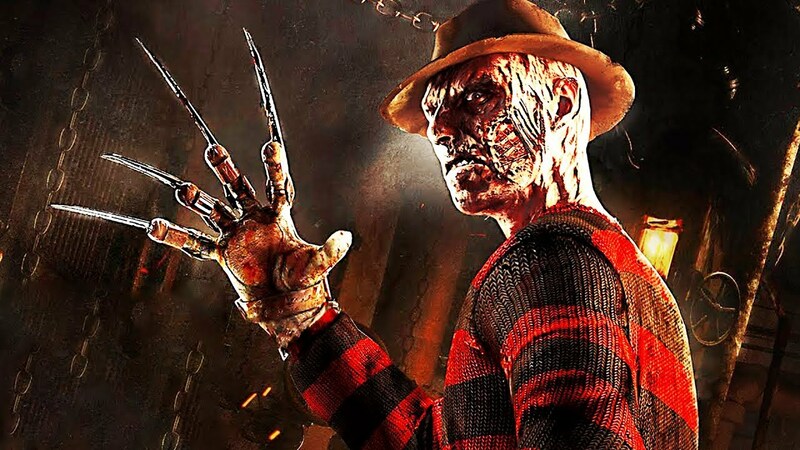 According to ComicBook.com, this reveal would have drastically changed the direction of the franchise, and Freddy would have been considered the hero of the series rather than the villain; seeking revenge. While the 2010 remake of A Nightmare on Elm Street briefly toyed with the idea, the film eventually explored a different route. Since Wes Craven first brought us the iconic and original Freddy Krueger, he is still seen as one of the pivotal characters of the horror genre of the 1980s and has appeared in different capacities on TV, in video games, and even live attractions. 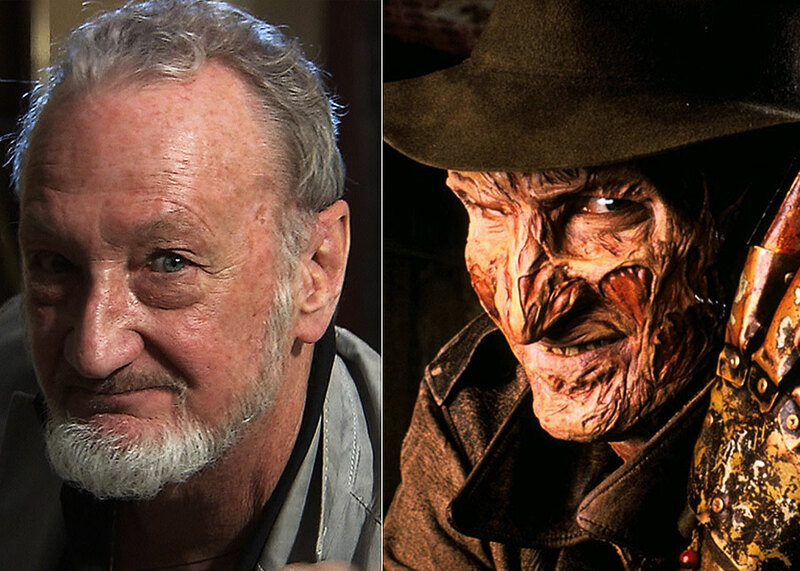 Englund reprised his role in 1988 in the TV series Freddy’s Nightmares. Freddy’s first video game appearance came in 1989 on the Nintendo platform titled A Nightmare on Elm Street reveals Daily Dead. In 2017, he was also introduced as a character in the survival horror game Dead by Daylight. Such is his stature in the horror genre that he has appeared in media platforms not traditionally associated with horror. Foxy Casino recently introduced a game called A Nightmare on Elm Street on their site, bringing the popular character to online gamers. Additionally, Freddy now scares people in person, alongside other famous horror characters, at the Halloween Horror Nights event at Universal Studios. This year, the event runs from September 14 to November 3. 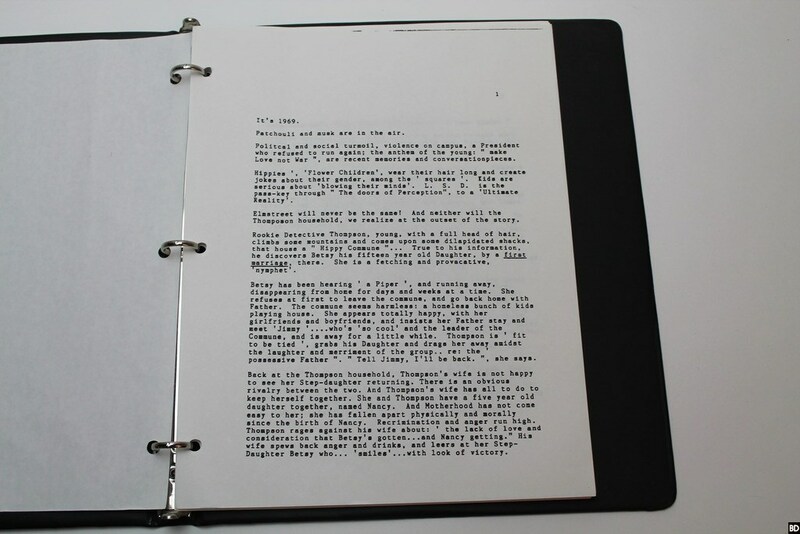 Saxon’s version of the origins of Freddy first appeared as a script on eBay in the summer of the 2017, and the lucky fan who forked out the $350 for it is more than happy with their piece of film history. While still waiting for a studio to pick it up, Lights Out director David Sandberg has expressed an interest in continuing the popular series. So, there may be hope after all. 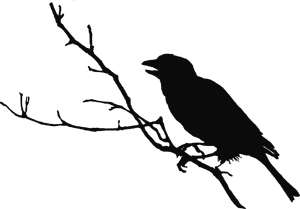 Be sure to check out Morbidly Beautiful for updates on this as well as other horror titles.